My latest stint as Head for Secretariat of the recently concluded Paskuhan sa Gensan 2013 gave me a chance to work closely with the First Lady of the City. I have to admit that I never expected the woman to be so down-to-earth and natural but that's the way she really is! Being beautiful and regal is given already. 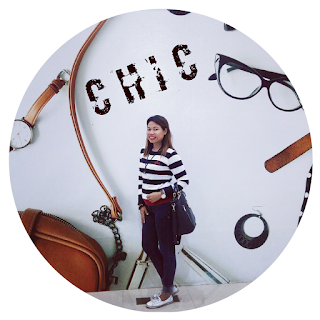 Being totoo and simple and hindi maarte is another. an unexpected hug took me by surprise on my first photo-opt with JGR. I know! It's a bad-hair day! Gee! On our first meeting , I was surprised when she put her PRADA (yes, with the big "P") on the floor and had lunch with us that soooo sweat-inducing day at Beestop. And that started my loooong day with the First Lady, Ms. Jane G. Rivera. After a short pleasantries, we fired away to business. And we saw how she adore her kids! Stage mother ito! Like she went with her son Raffy when he rehearsed for his part at the New Year's Countdown: Naka shorts at tsinelas lang! But what let out an "Oohhh" & an "Aaaahh" from us all was how she turned a glitch into a touching moment. This happened during the conduct of "Pasko ng Batang Heneral" when an unexpected busfull of kids arrived at the venue. The organizers panicked as we could no longer accommodate them at the covered court, but FL Jane was quick to respond to the situation. She ordered to bring these kids -about 120 of them---to the children's playground. Bought them toys and food, too, to the relief of the assigned social worker. 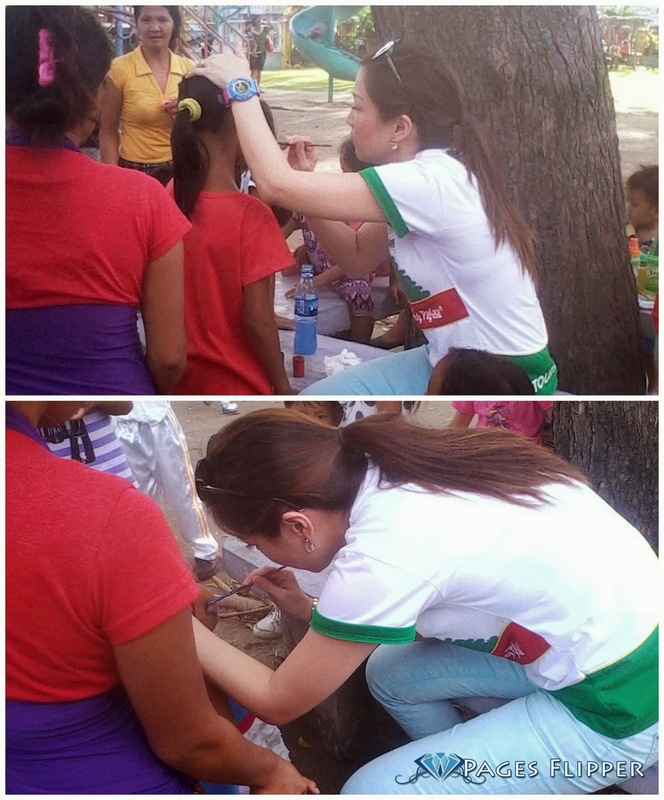 And as if those gestures were not enough, Ms. Jane herself went to the playground and did the face painting of the kids out there. What a selfless act indeed, making the pasko of a batang heneral truly memorable. 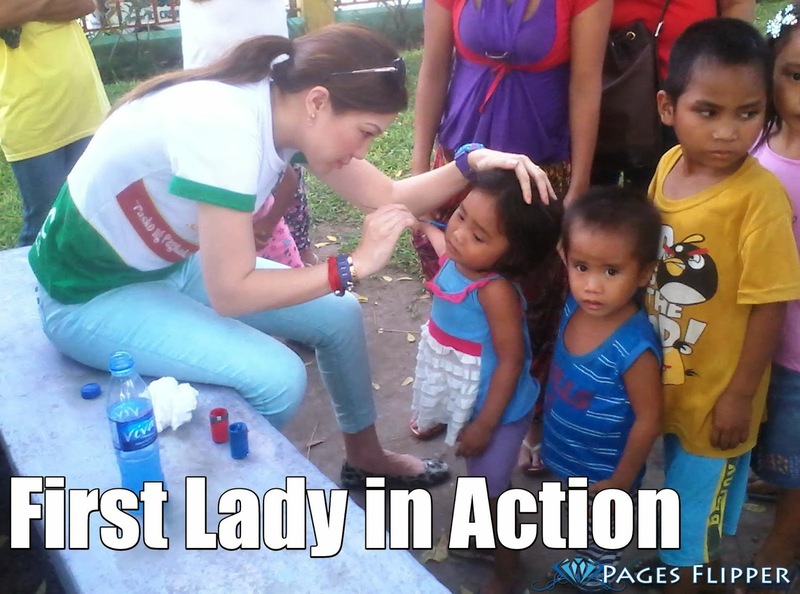 I can personally say that Gensan is lucky to have found a First Lady in her. And it is a pleasure working with her. Ms. Jane G. Rivera is currently the Chairperson of the newly reorganized GSC Tourism Council whose thrust is to improve the tourism industry and to promote the City globally.